A plane that partly used recycled materials for fuel landed for the first time in the UK this week. The Virgin Atlantic flight, which flew from Orlando to Gatwick, was powered by a blend of jet fuel and ethanol produced from waste gases. Although the fuel blend stood at only 5 per cent this time around, the ethanol mix could eventually make up to 50 per cent of fuel. The fuel was produced by US company LanzaTech and claims that it could soon have the reach to supply up to 20 per cent of the aviation industry’s fuel supply. 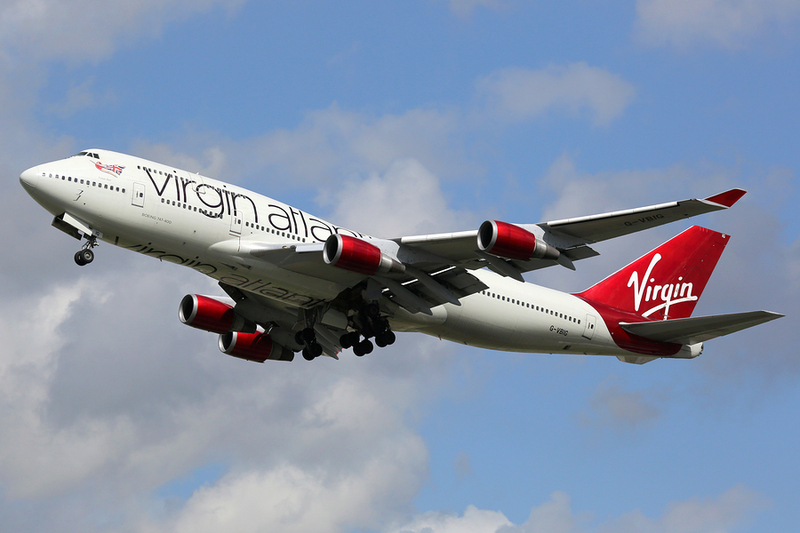 Virgin Atlantic says that the advancement could significantly lower the industry’s carbon footprint. It is hoped that this would cut greenhouse gas emissions by 65 per cent when compared to conventional jet fuel; around one million tonnes per year. Currently Virgin is bidding for support from the government to have plans built in the UK so that it could fuel all its operations. “Today Virgin Atlantic is calling on the UK government to commit to making this fuel a commercial reality in the UK,” the company said in a statement. The company aims to have three UK plants by 2025, which could produce up to 125 million gallons of jet fuel blend every year. The UK government has signalled its desire to encourage waste-based biofuels in commercial aviation, as seen in a range of new renewable transport targets confirmed earlier in the year. Company owner, Sir Richard Branson, was at Gatwick to welcome the plane on its arrival.